At the moment, oil has shown stability. Players are now analyzing information about stocks in America. December Brent contracts grew to $ 84.8 per barrel in London. The day before, the price had fallen 18 cents. WTI futures for November fell to $ 75.2 per barrel in New York. The day before, the decline had аmounted to $ 0.07. Last week, US oil reserves increased by 900 thousand “barrels”. 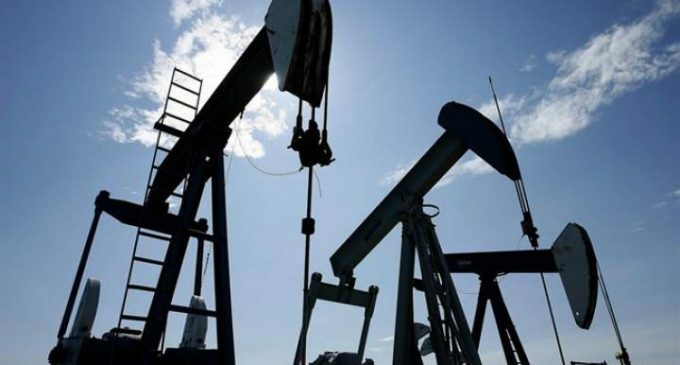 The US Ministry of Energy will provide its data on Wednesday evening, but the analysts have already said that the report was likely to reflect an increase in reserves of 1.5 million barrels. If this forecast is correct, it will be the second time in a row. Starting in 2018, oil has increased by 20% due to concerns about a decrease in production in Venezuela and a decline in Iranian exports. Now the market shows a steady growth and is waiting for the rise in fuel reserves. If statistics show a reduction, we are waiting for new maximums.